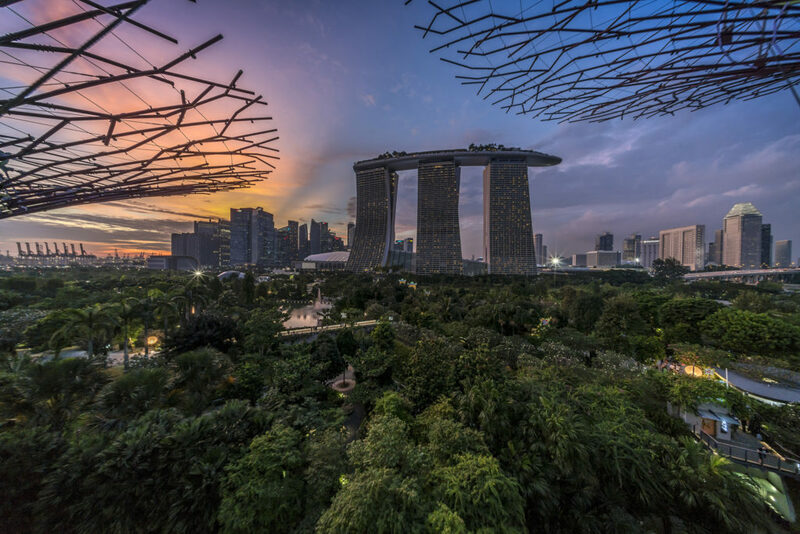 Launching in November 2019 at the Marina Bay Sands Expo and Convention Center at the heart of Singapore’s financial district, ART SG will welcome around 70 significant international galleries alongside a cutting edge program of commissioned and site specific installations, experimental film, thought provoking talks and performances. Co-timed with the Singapore Biennale – a major contemporary art platform for artists from the East, South and Southeast Asia regions – ART SG will deliver outstanding opportunities for networking with collectors, artists, museum curators and other industry peers from across Southeast Asia. Bringing progressive concepts and curation to the Singapore art landscape, ART SG will deliver a custom-built fair of international standard and best practices, working from ground up to build a distinctive identity while fostering artistic excellence and cultural dialogue across Southeast Asia and the broader Asia Pacific region. Differentiated from other art fairs, ART SG is geared towards the interests of the globally minded collector and aims to expand these interests by promoting new discourse and connections; encouraging cross-border collecting and a broad network of collectors and galleries forming relationships in Singapore. With three different gallery sectors available for participation: GALLERIES, FOCUS and FUTURES, the fair will showcase high quality international content alongside distinctive Southeast Asian contemporary art practice, creating a multi-disciplinary and panoramic place of exploration for new and established collector.